As a creative organisation the BBC needs to take risks with its content – not with its editorial controls, Sir Michael Lyons said today, following the release of the Trust’s findings on the Russell Brand/Jonathan Ross affair. With this creativity comes great responsibility and the Beeb needs to ‘understand where the boundaries are and that they need to be properly policed’. “This kind of clarity generates the confidence needed to allow performers and artists to give of their best,” added Lyons. “Creative risk-taking is an essential part of what the BBC is here to do. Every news story, every new show, every performance involves a risk. The BBC simply cannot justify receiving the licence fee if its unwilling to take those risks. Putting risky performers like Brand and Ross together was likely to be explosive, Lyons admitted. As such, the BBC will create a register of high risk programmes (‘a long list’, Lyons suggested in questioning), which need monitoring. 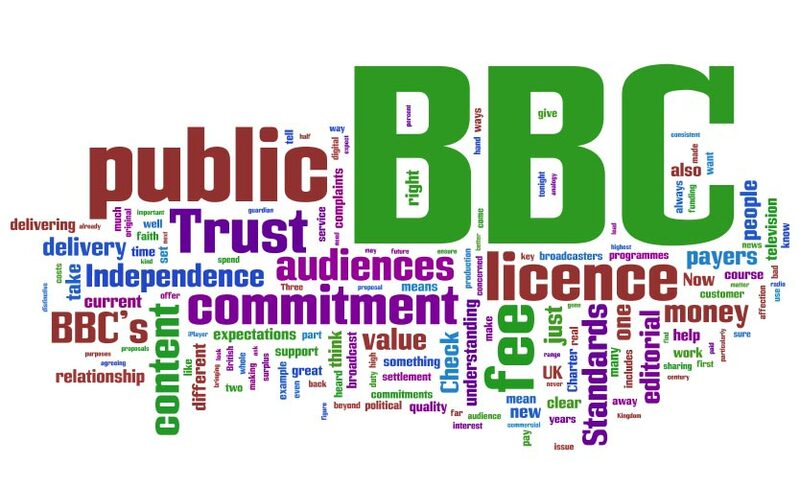 On top of this the implementation of existing editorial control guidelines throughout the BBC is to be reviewed and strengthened – a move towards prevention of similar gaffs instead of another BBC Trust investigative remedy. This entry was posted in Broadcasting and tagged BBC, BBC Trust, Michael Lyons on November 21, 2008 by Laura Oliver.